Mt. Hood Adventure Park at Skibowl open Saturday, May 26th for the 2018 season. "Adventure" is literally Mt. Hood Adventure Park's middle name so they really know how to turn the dial up on summer fun, with 20+ adrenaline-pumping activities for your friends and family to enjoy. 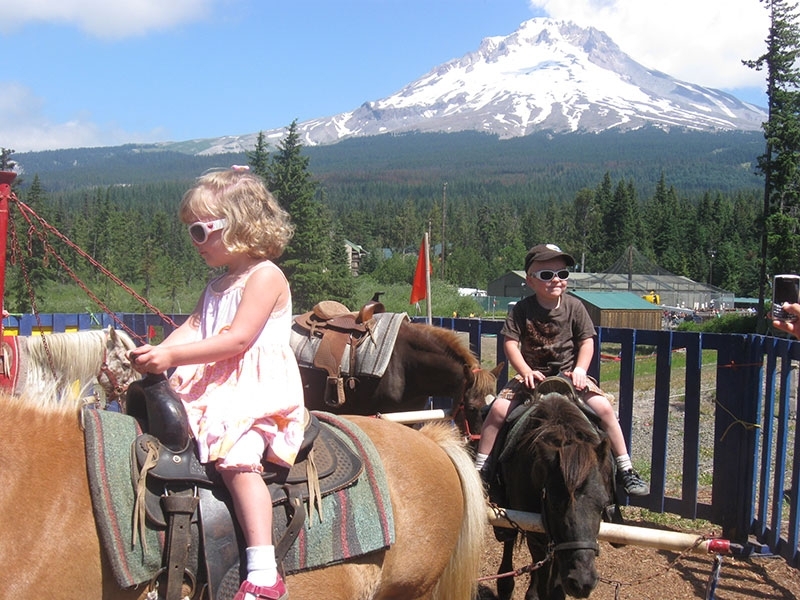 Skibowl is widely known for their winter attractions but it's summer operation, Mt. Hood Adventure Park, is one of Mt. Hood Territory's premier summer destinations, bringing a daily dose of energy to everyone who joins in. It's perfect for the adrenaline seeker but also for the kiddos and for those who love to take in the scenery. 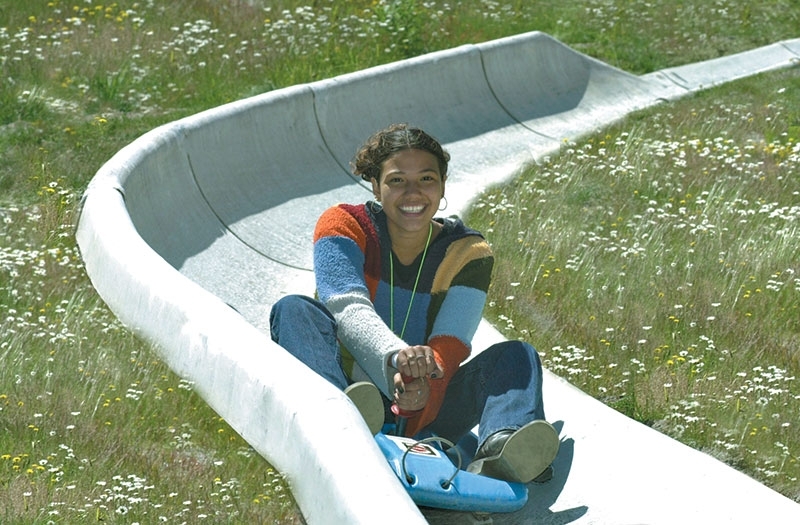 Their big draw is the Northwest’s only ½ Mile Dual Alpine Slide which sends the slide-goer shooting down a half-mile track, swerving through the meadows below Mt. Hood before concluding at the base of Skibowl West. It will be challenging to just take one turn but there's plenty more heart-pounding turns to take with their race cars, zip-lining, mountain biking, bungee jumping and Tree Top Action Zone. Bringing the kids? From the kiddy carousel, to pony rides to kiddy karts and the kids play zone, you can fill the whole day with kid-themed fun so they are ready to rest by the time you are ready for date night at one of the deliciously diverse dining options nearby. 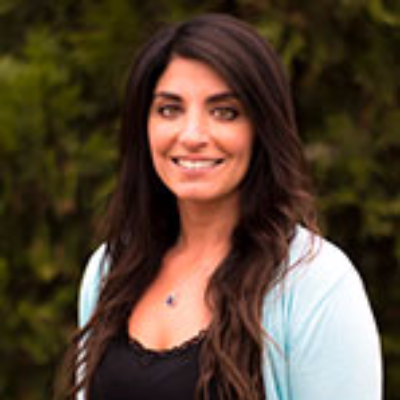 Or if you want your whole day to be relaxing you can calmly connect with nature on the Scenic Sky Chairs offering beautiful views of expansive vistas, the Cascade Mountain Range, Mt. Hood and four volcanic mountain peaks. And, you can take a leisurely hike along their trails, stopping to soak in the glacially fed waterfalls. Whatever your mood is, Mt. Hood Adventure Park can accommodate and exceed your expectations. Make a night of it or a week, and stay at one of the numerous lodging properties of your liking.